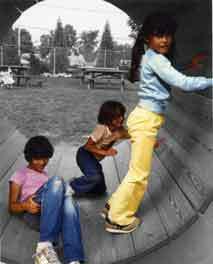 Photo Enhancement by Selective Coloring Partialy Coloring a important section of a Photo. To color part of a black and white photo is a great way to express feelings in your photograph. This photo shows how you can make the main object more important by standing out more in the photo creating a lot of importance on this subject with exciting living color. making your partial colorized photo look very pleasing . Bring us your photos and Give someone a unique gift, we will colorize the part of your black and white photo you desire using our selective colorization process.